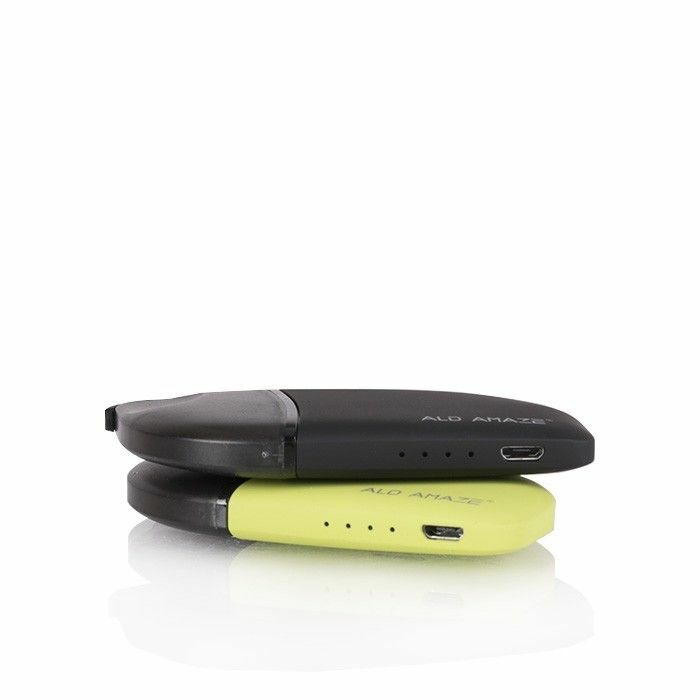 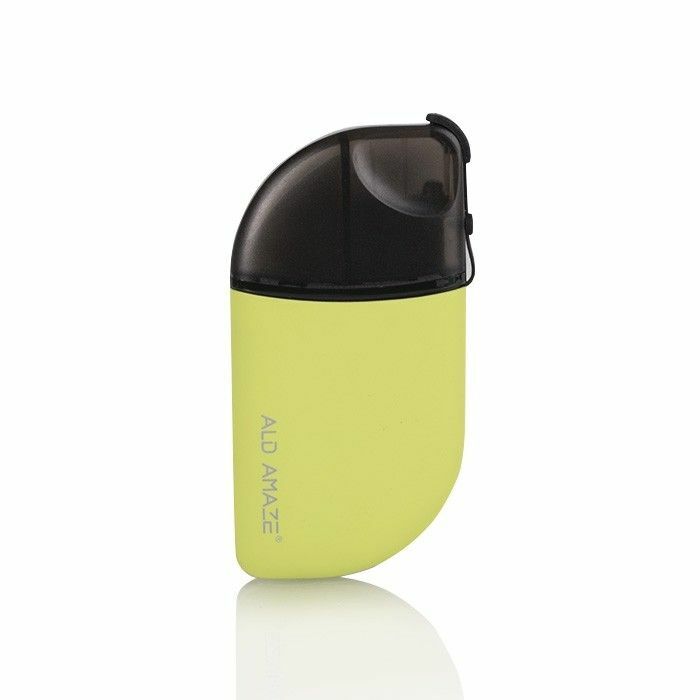 The ALD Amaze Mango Pod Starter Kit is an ultra discreet low output pod style vaporizer made for use with high nicotine/salt based e-liquids. 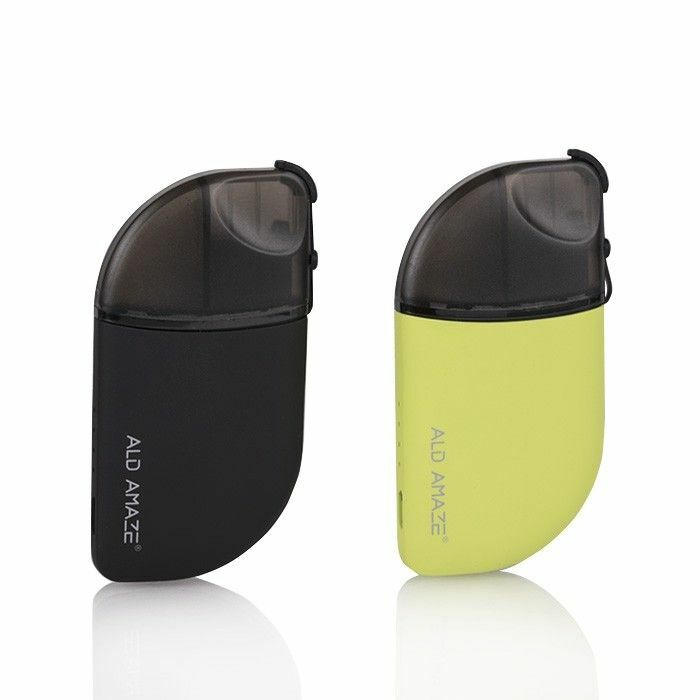 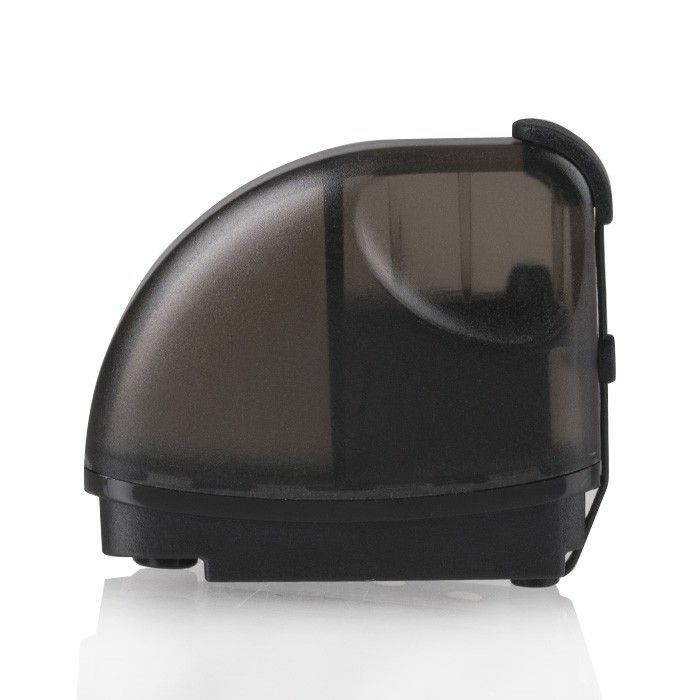 This innovative device includes one refillable pod atomizer that utilizes an organic cotton wick for robust flavor. 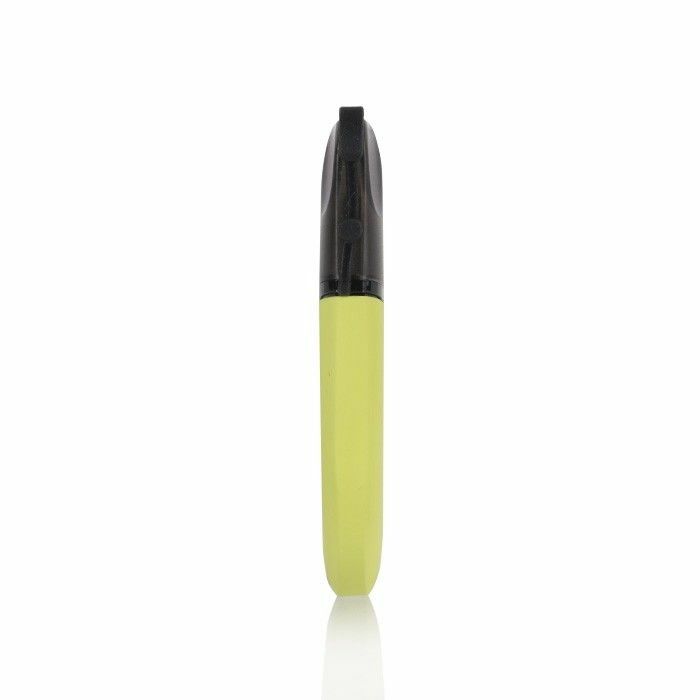 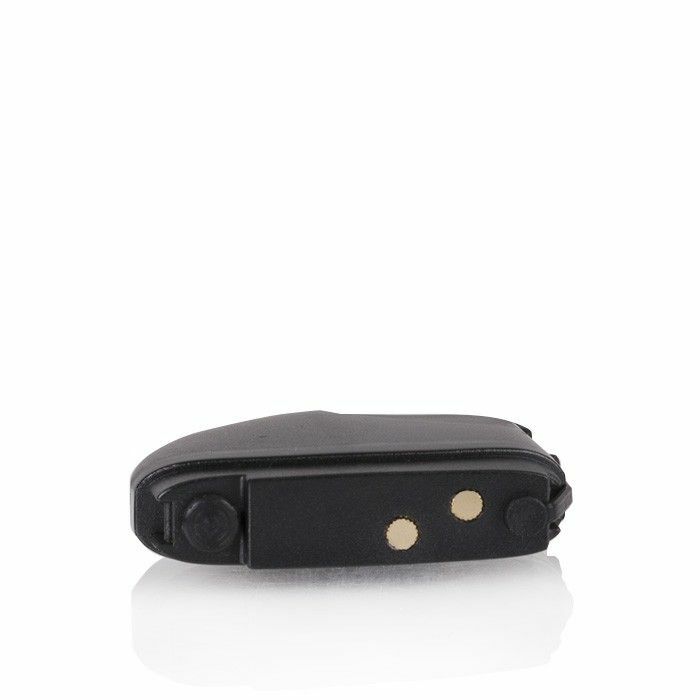 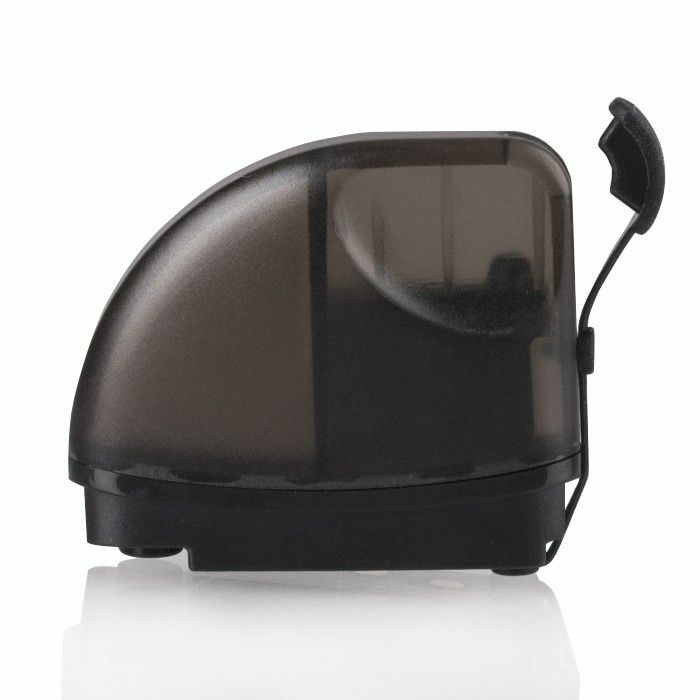 It is equipped with a 0.8ohm coil and 2mL tank capacity for extended travel use. 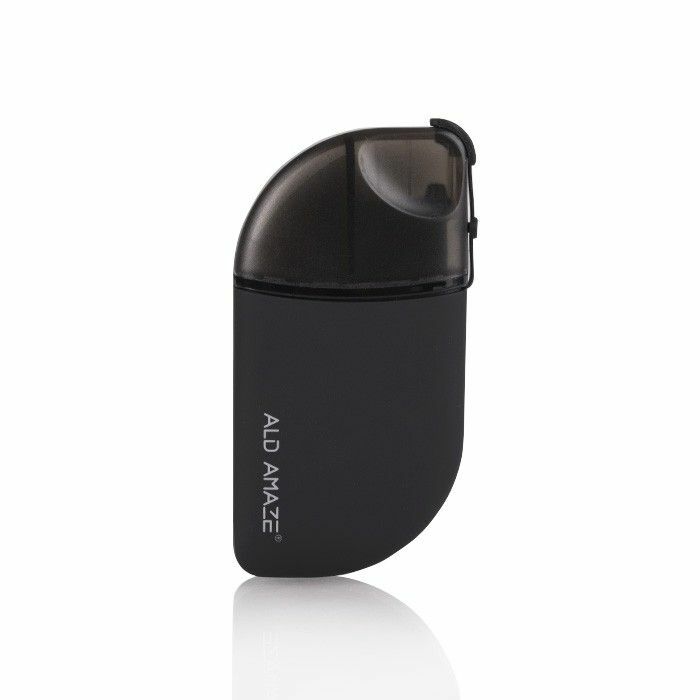 The Mango Vaporizer from ALD Amaze is powered by a long-lasting 380mAh lithium-ion battery with automatic firing method that removes the need for any buttons or control keys, simply inhale and the device does the rest for you!